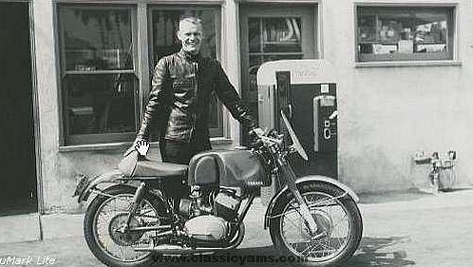 In 1960 Sonny Angel (USA) rode a privately entered 250cc Yamaha in practice. He unfortunately did not qualify due to piston problems. An official Yamaha entry would appear in the 1961 TT..